Train station is close. Friendly service. Clean rooms. This family-run establishment is just five minutes walk from the Oktoberfest grounds and the main train station in Munich. 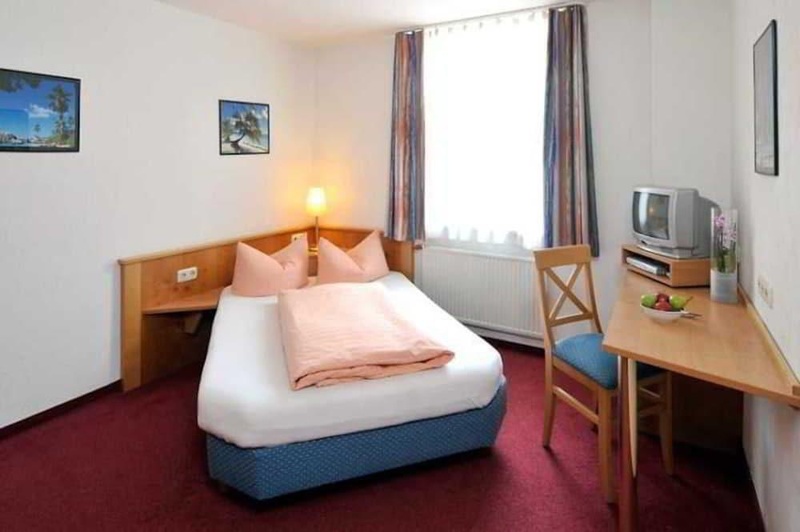 All rooms have modern furnishings. The hotel serves a rich breakfast buffet in the bright dining area. 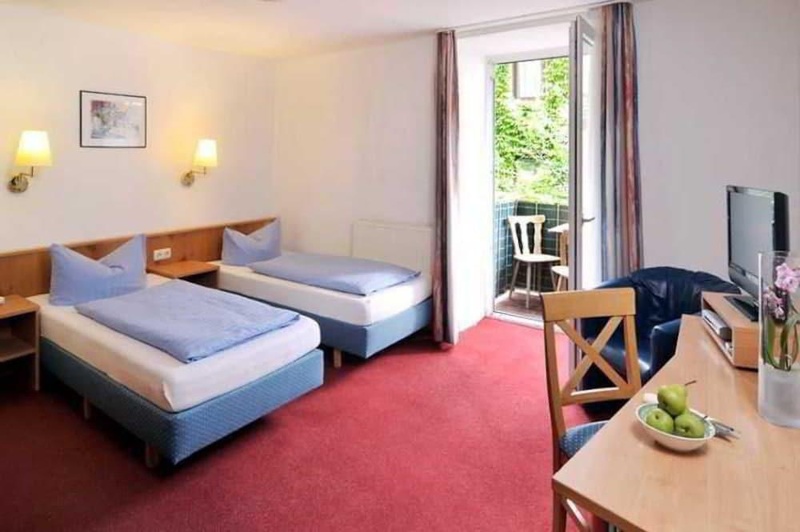 The Pension is a 20 minute walk from the famous Marienplatz square, 10 minutes from the pedestrian area and 41.3 km. The central railway station of Munich S-Bahn trains and metro and communicates with the Munich Airport and the Neue Messe Exhibition Centre in 25 minutes. Nearby church. Close to city centre. The nearest metro station. Very good city hotel. Close to public transportation and the train station. Attentive staff. Excellent staff. Friendly receptionists. No AC. No safe in the room. No hot water. Perfectly cooked eggs. For breakfast a bit tiny. Hard boiled eggs. There were no usb. Good wifi. Awful WIFI. No lift. AVOID GROUND FLOOR. No elevator.